 Creative Pragmatics is a design & mobile development studio. We create Apps that shine. is proud of his beard and likes to shred some funky riffs on the guitar. He also occasionally hits the gym, but not as often as he probably should ðŸ˜Ž. He has been designing digital interfaces and experiences for about 13 years now, everything from websites to apps. Manuel also has a background in software engineering (MSc at UT Vienna) and puts it to good use by coding beautiful iOS apps. likes to retire into ski huts after a long day in the snow (even internationally) and reaches for the stars at night - as a hobby astronomer, of course. At the IFS institute of Vienna UT he became an expert in digital preservation and server development (you could also call that Big Data ðŸš€). After graduating from Vienna UT he discovered his love for developing mobile apps, primarily Android, and is always searching for new challenges, like Kotlin. 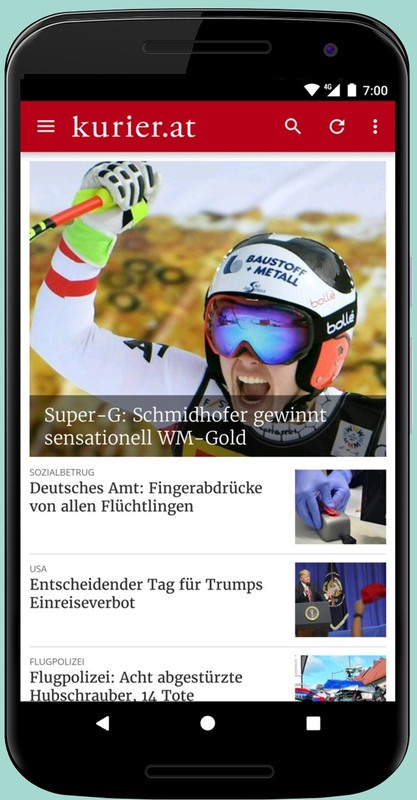 The kurier.at App brings you up to date with current news, image galleries and videos on your mobile device, in a way that is optimized for on the go use. Tailor the news overview to your individual taste by sorting the presented editorial departments in the app's preferences. This way your customized news overview is always up to date and only one tap away. Share the articles or images you like via Facebook, Twitter, or email. 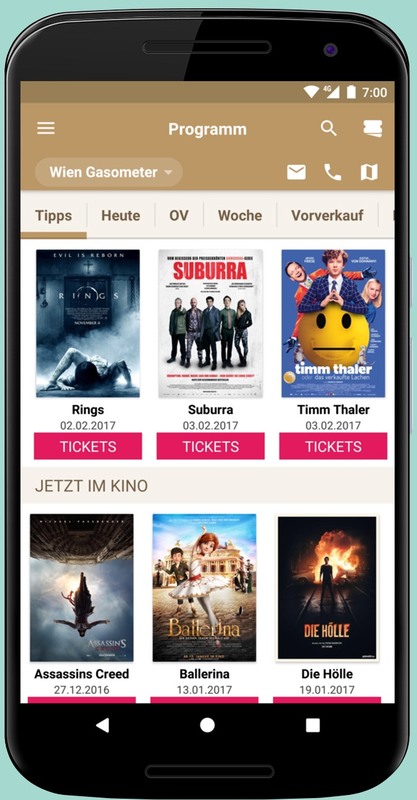 We took part in the design process of the kurier.at Android app's remake, and fully implemented it afterwards. This app excels with its easy and intuitive experience and its extraordinary stability. As a long-standing partner of Telekurier Medienhaus we are honored to consult and help with all things related to apps for all platforms. Medbee is your digital companion, reliably helping you deal with the hectic daily grind when working in medicine. Store your notes, pictures, and documents, no matter where you are. Share them with your friends. And find everything again just when you need it. Stop trying to memorize everything, and trust Medbee, your digital companion. This app is overflowing with complex features, and we put our heart and soul into it. We took over parts of the design work and almost all implementation work on iOS and Android. Medbee has been a huge technical challenge for us, and it's absolutely worth it: The potential of changing the day to day life in medicine is huge. In a hurry to watch that new movie in your favorite cinema? Fret not! Using the Hollywood Megaplex App you can find movies in no time, make a reservation, or buy tickets - there you go! Movie infos, durations, ratings, etc. When this app was recreated from scratch, we took over most of the active design work and implemented it anew for the iOS and Android platforms. This project combines pure natively implemented views with web views which lends the app's publisher an extraordinary flexibility when editing contents. Being creative pragmatics, we go by the principle Form Follows Function. We know how software is developed and what the current limits of tech are. Shortcuts can be taken that save a lot of development time. We have high visual standards and won't settle for mediocrity. Our designs work in all situations, are cheap to implement, and they look amazing. But in the end we know what matters most to you: an app that just works and looks great. If you don't know yet whether an idea will work or whether customers will accept it, a prototype is the ideal tool. Prototypes are purely exploratory, cheap to produce, and give you clarity. We can produce a prototype in a matter of days, and will communicate a lot with you in that time frame. With the finished result, you will know how to go forward with your idea. We would love to have a chat with you at our headquarters at Kolonitzgasse 9 in Vienna, Austria. We are Creative Pragmatics.We create Apps that shine.